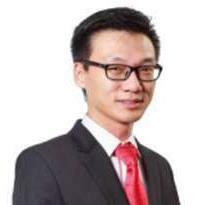 Steve Wong, Senior Negotiator from LaurelCap Sdn Bhd, REN 07452. Mainly Focus in Bangsar South and KLCC. If you are serious to buy or rent any unit at KLCC or Bangsar South no harm to give a call to Steve at 019-5118 018. I am sure you will get an ideal unit from me.